Show and tell is an age-old activity that happens in many classrooms. Put an academic spin on this activity and support standards at the same time. The children have lots of fun while learning set comparison using science materials and a simple graph. 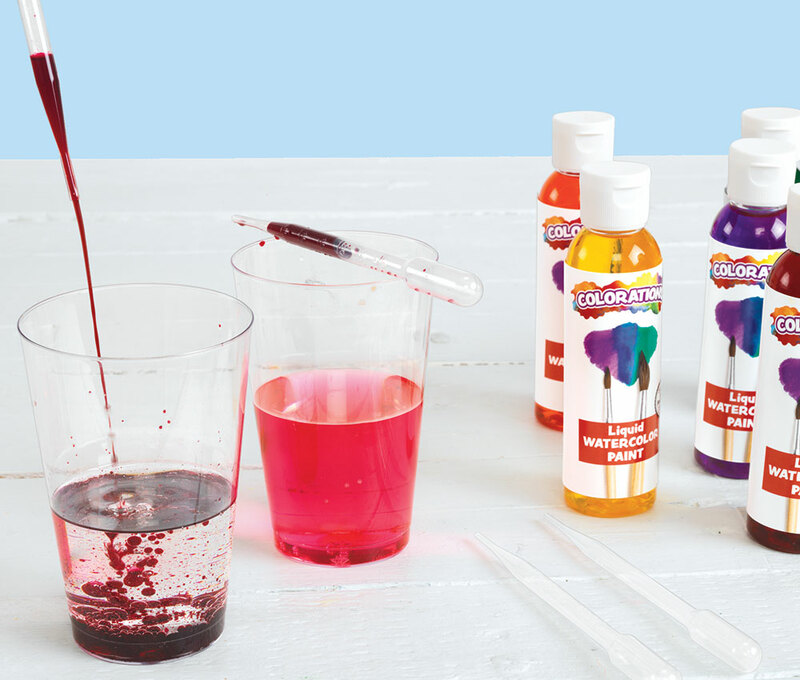 This experiment is a colorful way to demonstrate some of the differences between oil and water. 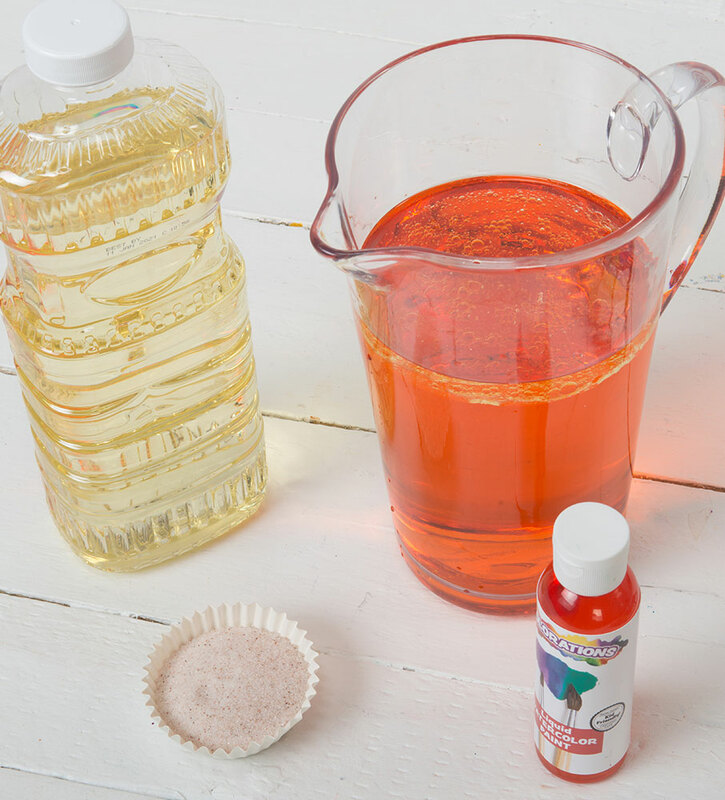 Children will learn that oil is less dense than water, but salt is denser and heavier than both. By combining them, you can create a unique visual experience! 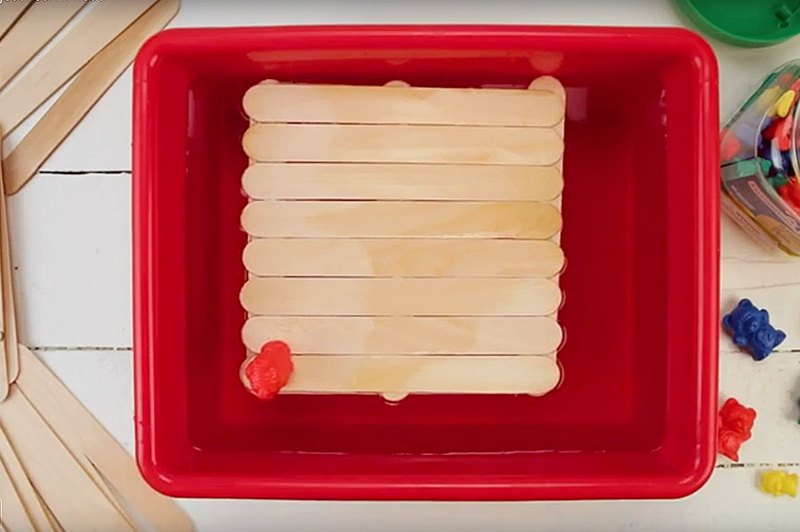 Make spaghetti do tricks with this fun and fizzy experiment! 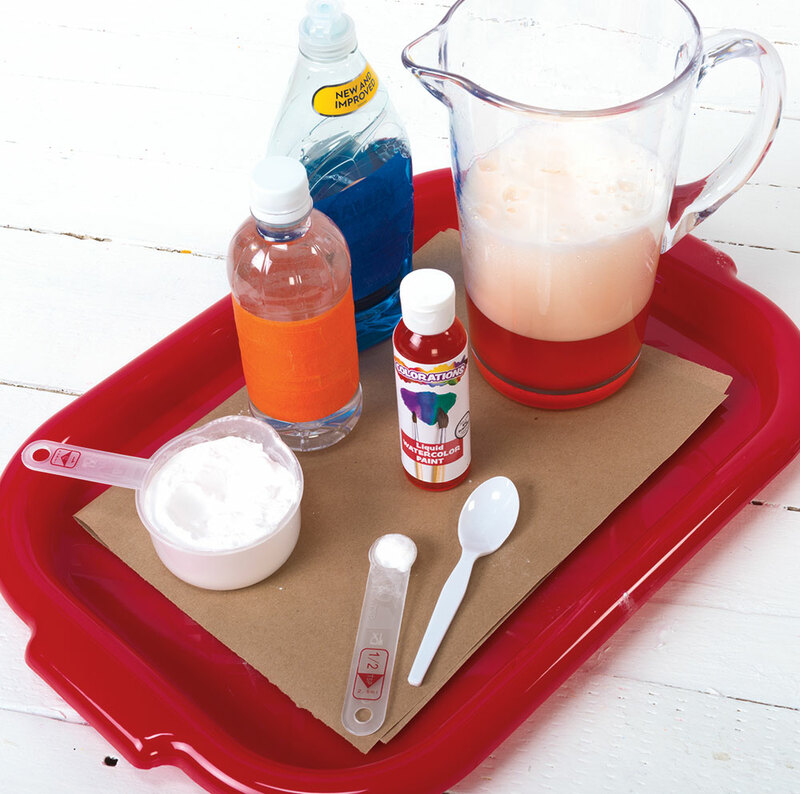 While this activity is a real dance party in a glass, by observing the results of combining baking soda and vinegar children will gain a unique perspective on chemical reactions. 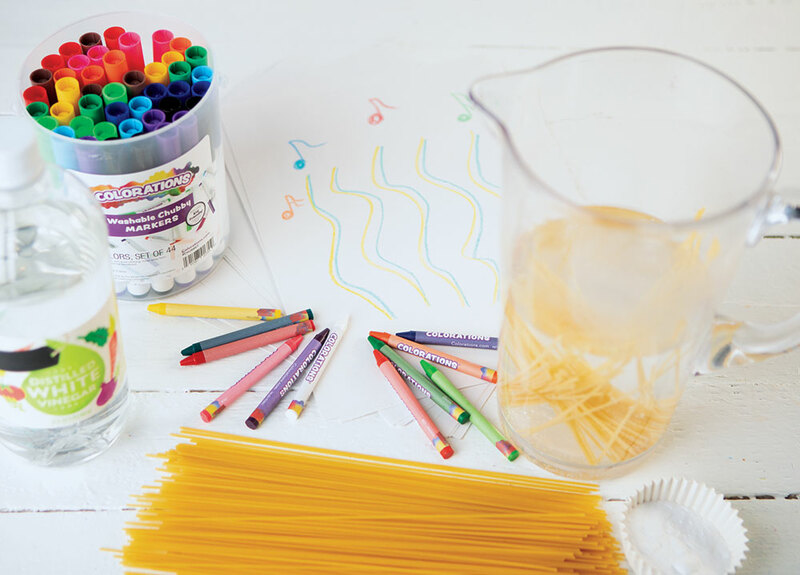 This activity is a fun, artistic twist on the classic homemade volcano science activity. Although the solution is not dangerous, this activity should be supervised closely by an adult. 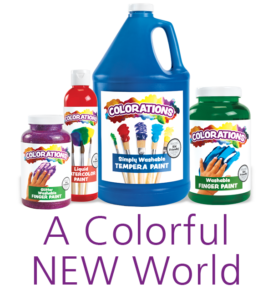 While learning about scientific reactions, you'll create a beautiful artwork in the process! Classification and sorting are important skills to develop for math, science and language arts. Sorting colors is usually one of the first sorting activities that a child can do since we talk about colors from an early age. 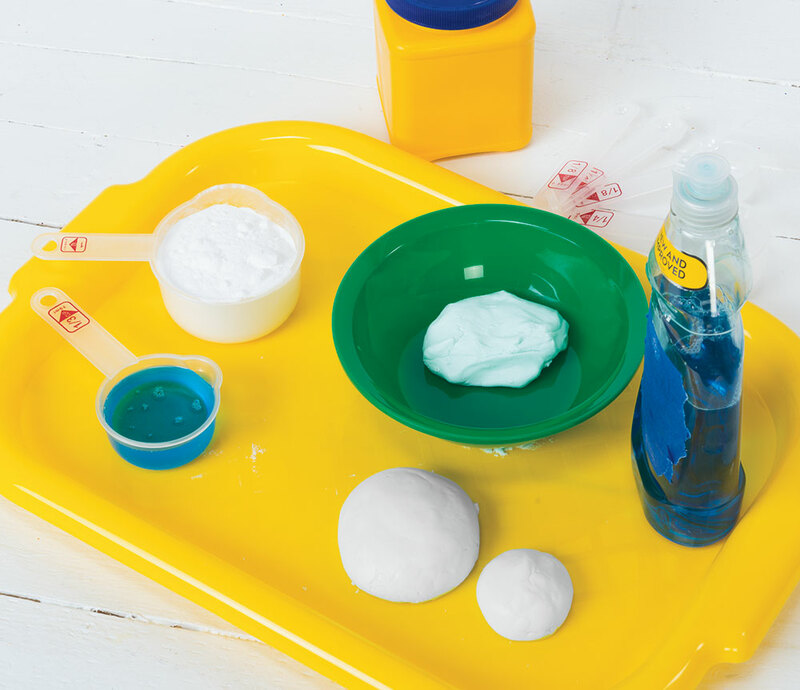 Children will love the unique sensory feel of this activity—plus, they'll be learning valuable science skills! 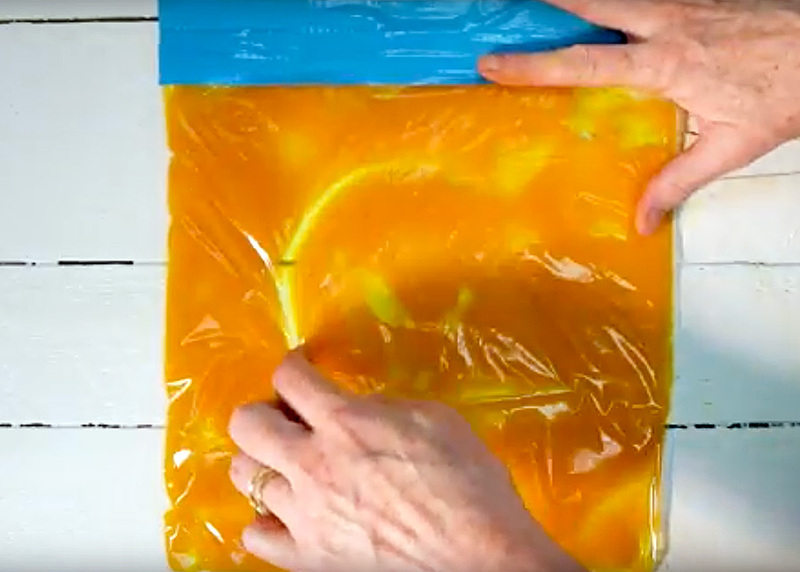 Slime and putty materials can be costly, but with this activity you'll make your own with just a few ingredients. Lots of learning ahead! Young children are fascinated with how the human body works, and listening to a heartbeat is particularly intriguing. This activity provides a simple way to hear to the human heartbeat and gain body awareness by learning about and creating a rudimentary stethoscope. For young children, it can be hard to understand that the sounds we hear are made from vibrations. This activity helps begin the process for children to understand this scientific concept. 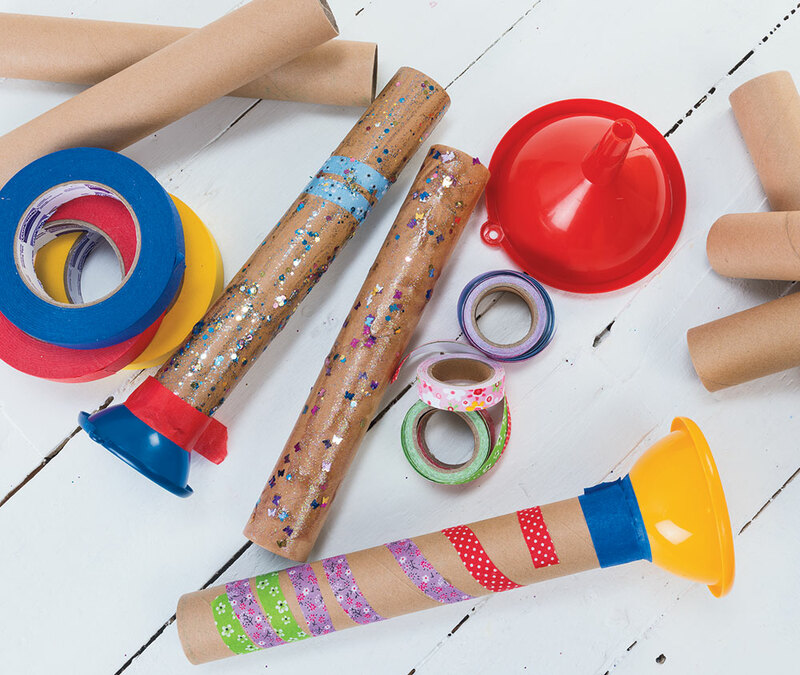 In addition to noticing how vibrations make sounds, they'll also make their own instruments! Measuring lengths of items is always a fun learning experience for little ones. 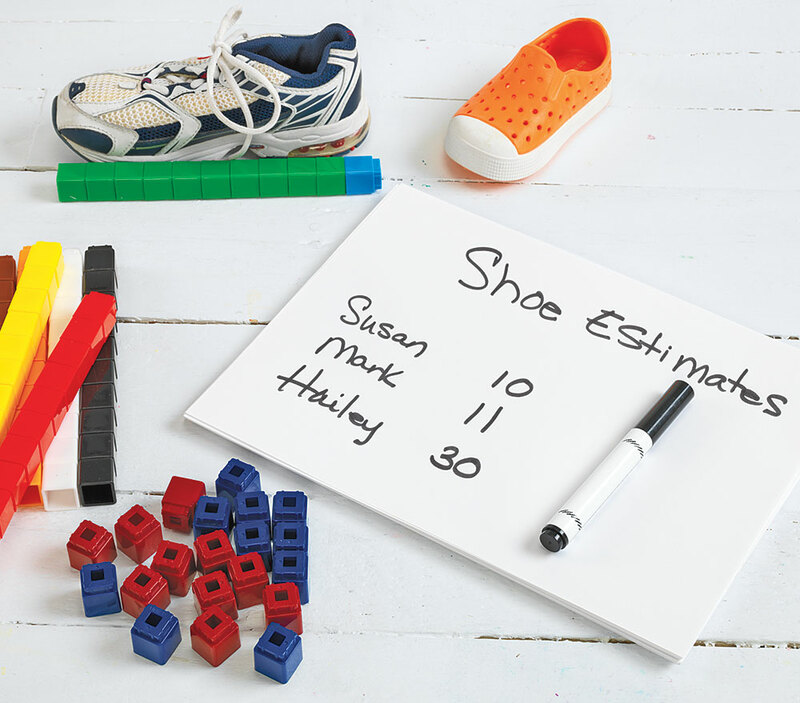 Since it's not yet important for young children to know specific units such as inches and feet, using other materials provides a unique approach while teaching the fundamentals. 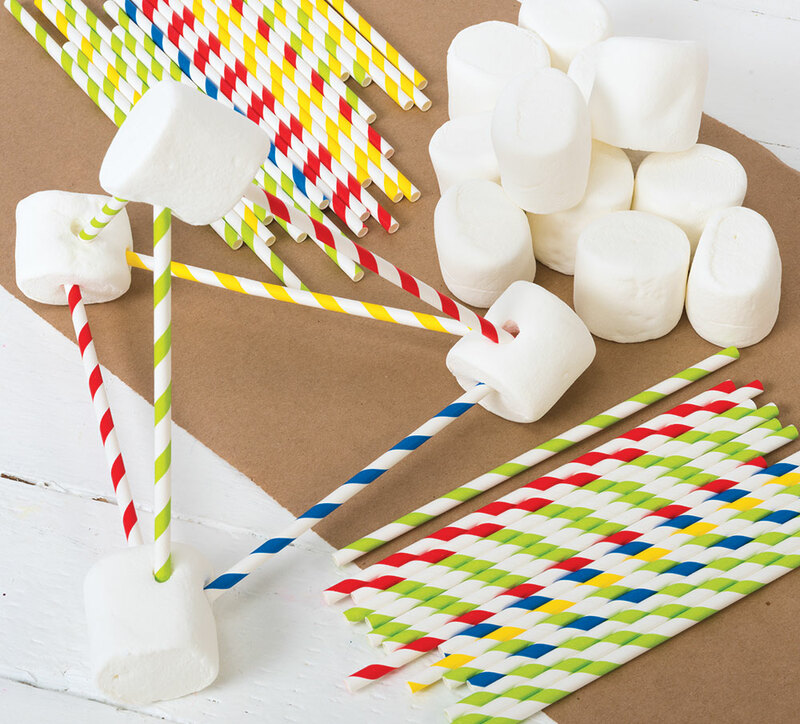 This simple activity is sure to spark an interest in science for little ones! 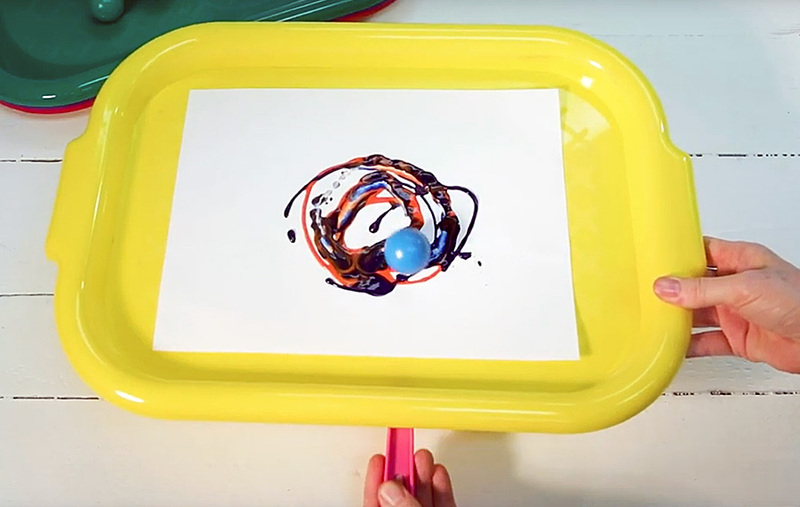 Children will marvel as they witness oil floating on top of water and discover what happens when they place drops of Liquid Watercolor into a cup of oil! Children will go fast and far as they explore ramps, how they work and how they can affect an object's speed. 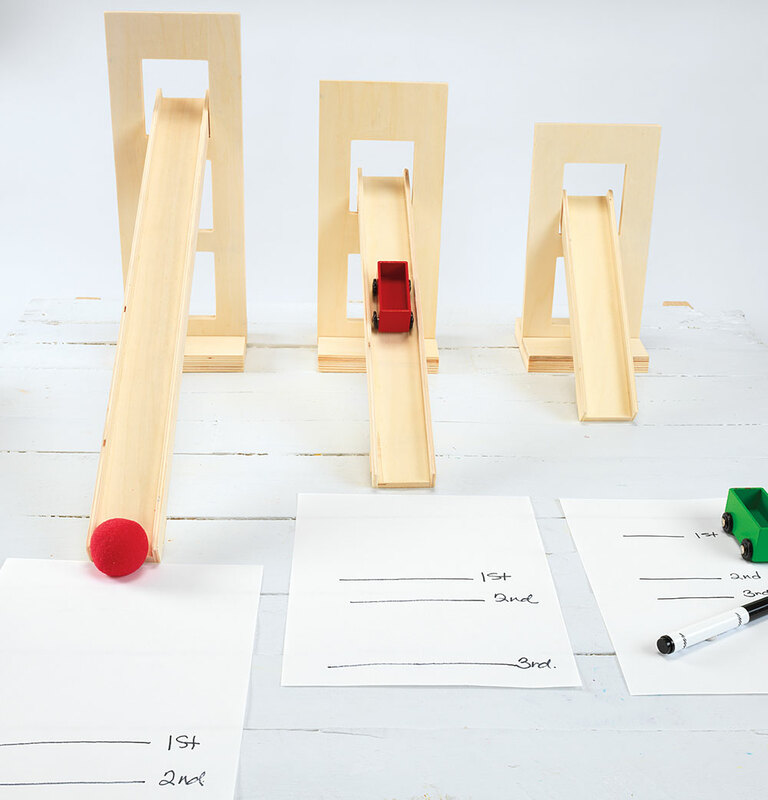 Through this activity, children will discover that the steeper the incline of the ramp, the faster and further an object will travel. Explore the process of creating machines that do…nothing! 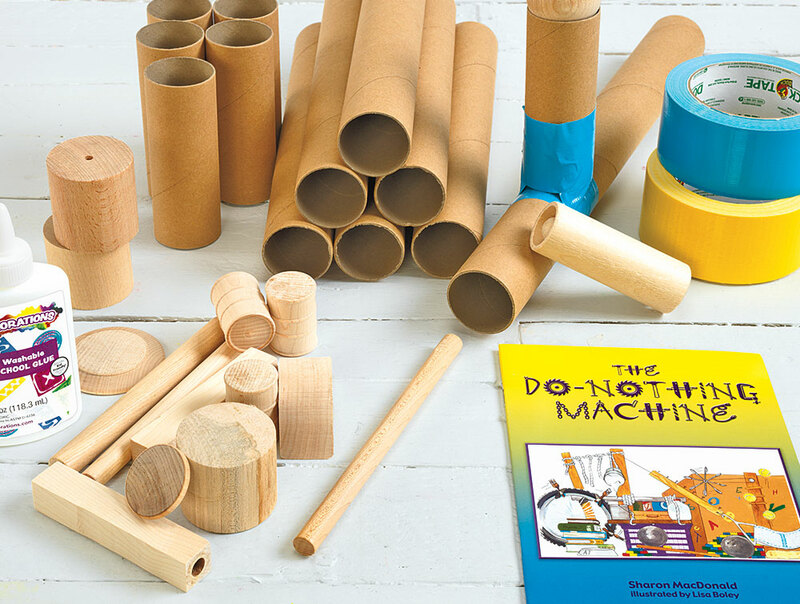 This activity encourages creative engineering and helps children learn the vocabulary and processes to constructing a project. With no set direction, there is no pressure to complete a design—simply fun and learning! 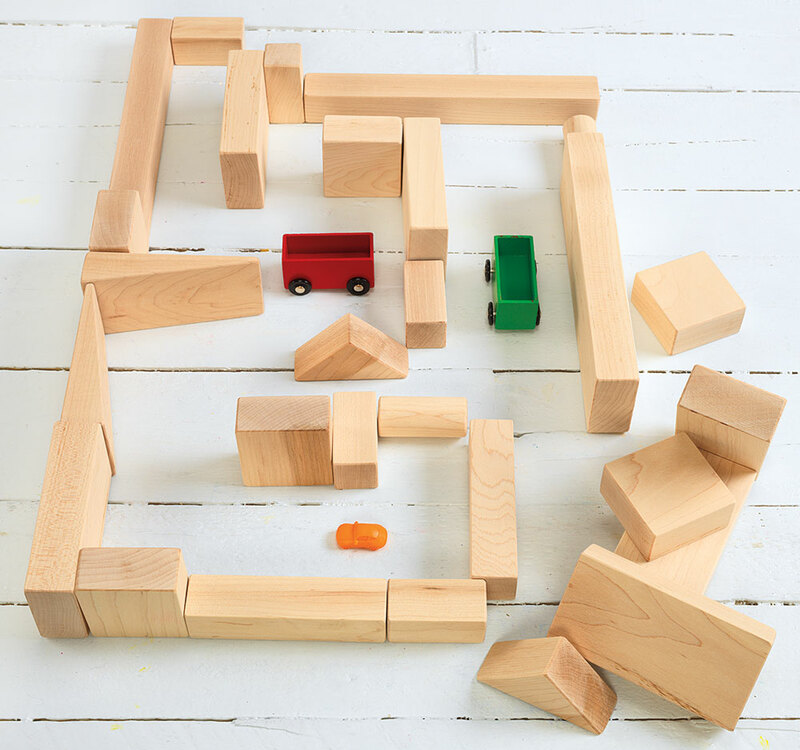 Construction projects are a great way to reinforce engineering skills and vocabulary, and constructing a maze adds an added component of creative thinking! Introduce children to the concept of a maze, and use words like construction, build, structure, stability and hypothesis as they work. 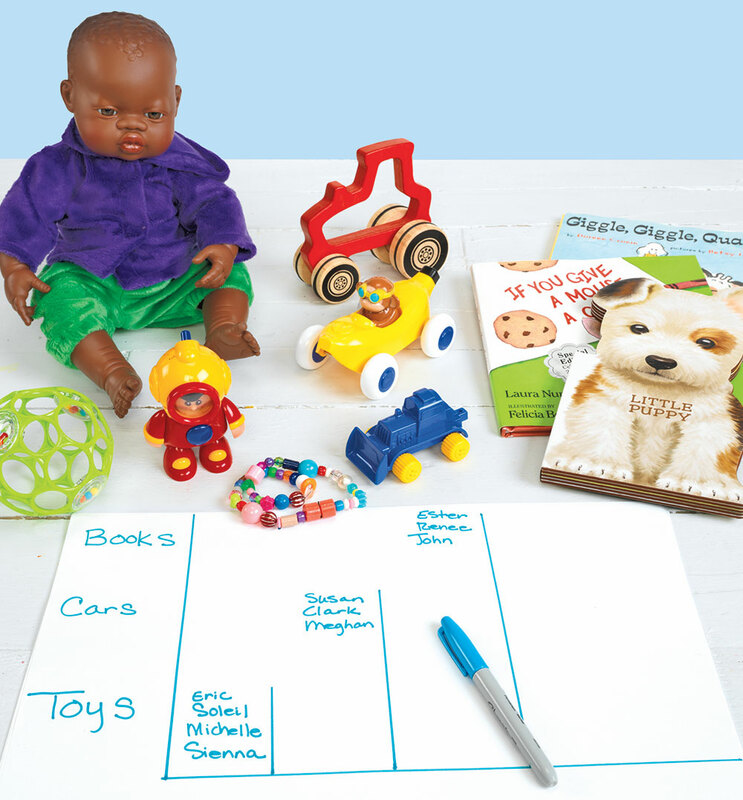 Classification and sorting can take on a more personal meaning when children use items they've created themselves. 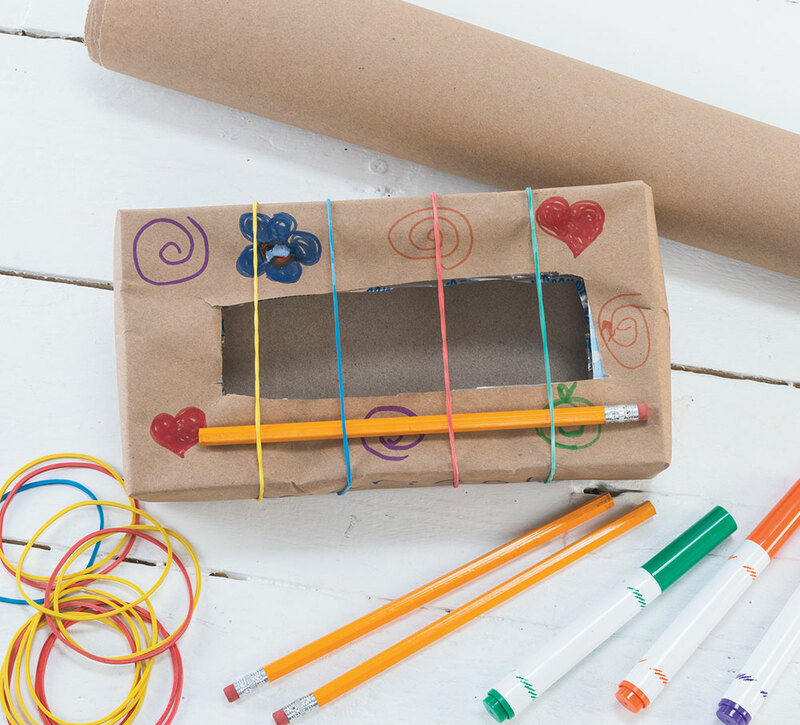 This activity gives children an opportunity to use recycled household materials, create their own manipulatives and sort them by pattern or color. Pete the Cat may be losing his buttons, but his story provides a great chance to practice sorting skills! This groovy activity explores basic subtraction, attributes and classification. Enjoy an instant-classic sing-along story while building beginner math skills! 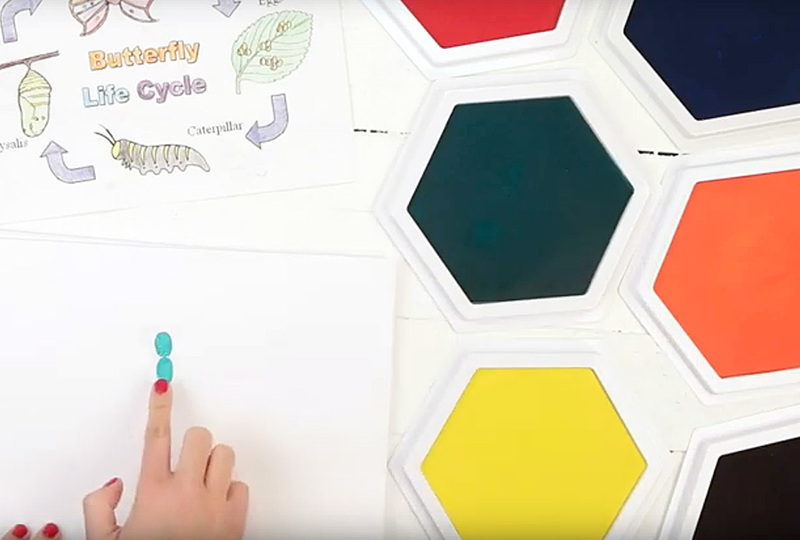 This insect lifecycle activity gets two colorful thumbs up! 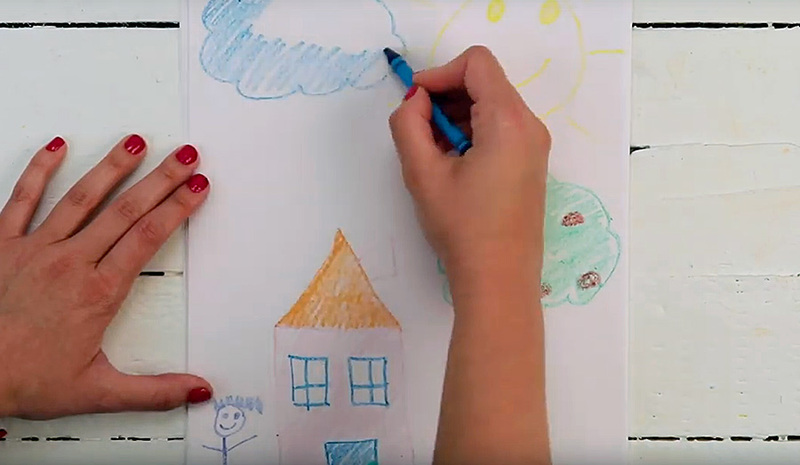 Use children's own artworks to help them learn spatial terms! 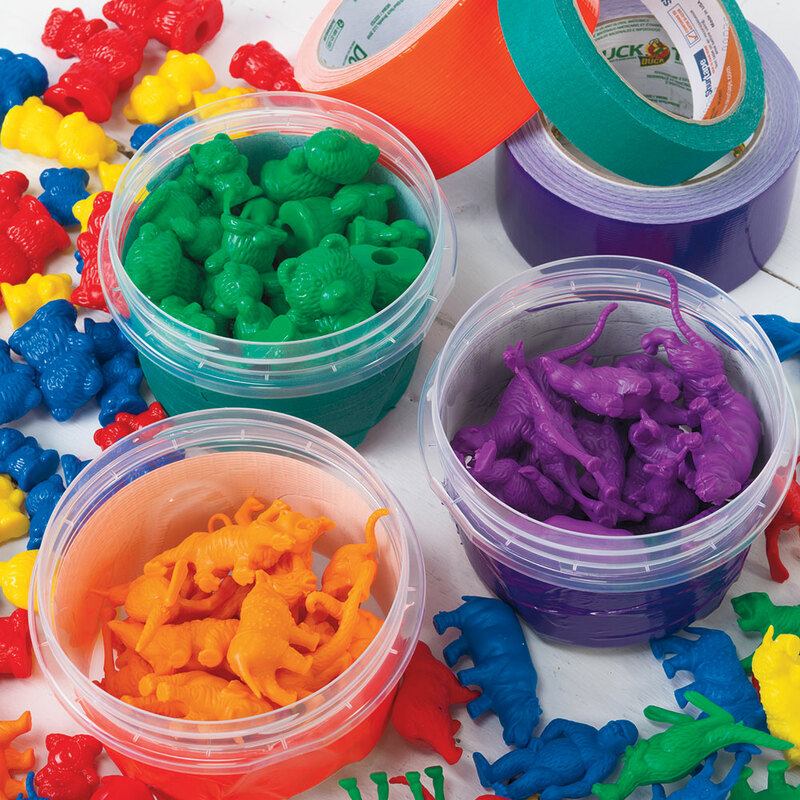 Recreate numbers, shapes and more with modeling materials! 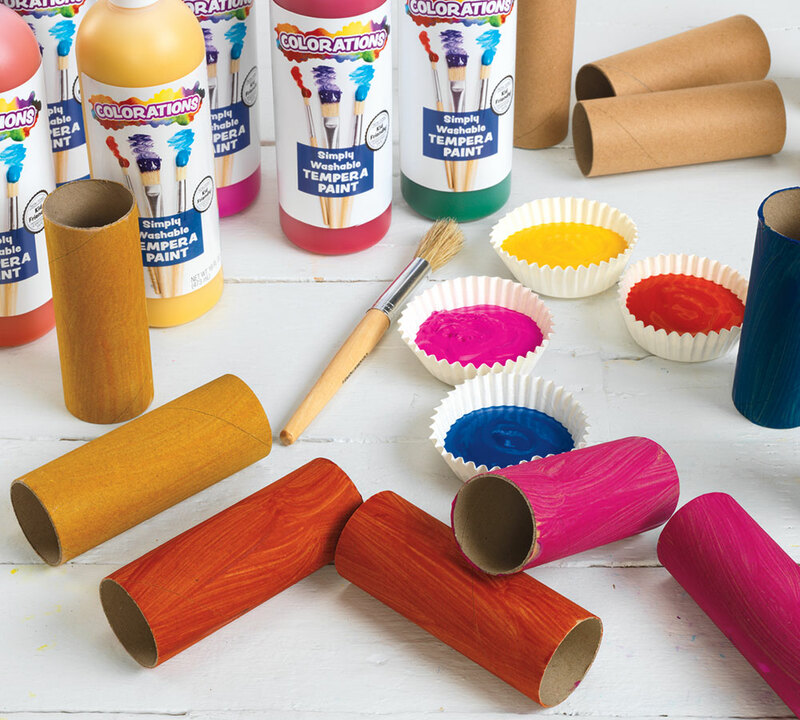 Enjoy finger painting without the mess! Use the power of magnets to create unique artworks!